The weather has taken a turn for the gorgeous, and as much as we love a dark, wood-paneled, old-man bar when the time calls for it, spring and summer are for patio drinking. These spots are a few of our favorite places to imbibe outside. 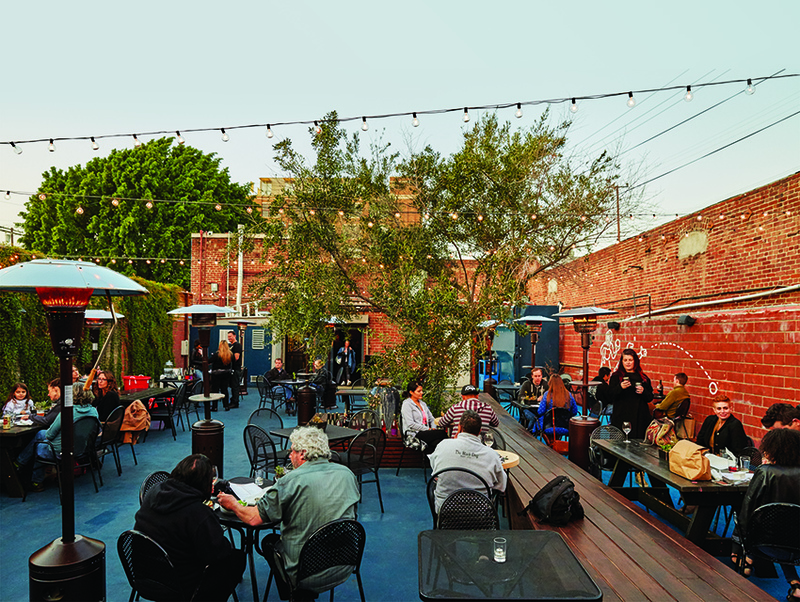 Related: The Best Rooftop Bars in L.A.